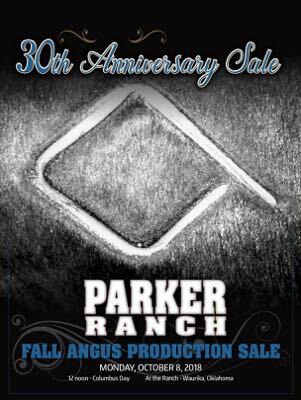 Parker Ranch is located on the tall grass prairie within the rural community of Claypool, just east of Waurika, Oklahoma. 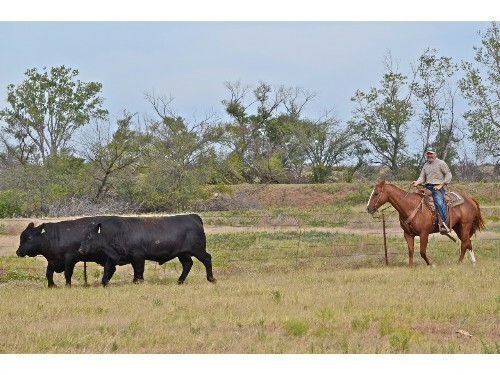 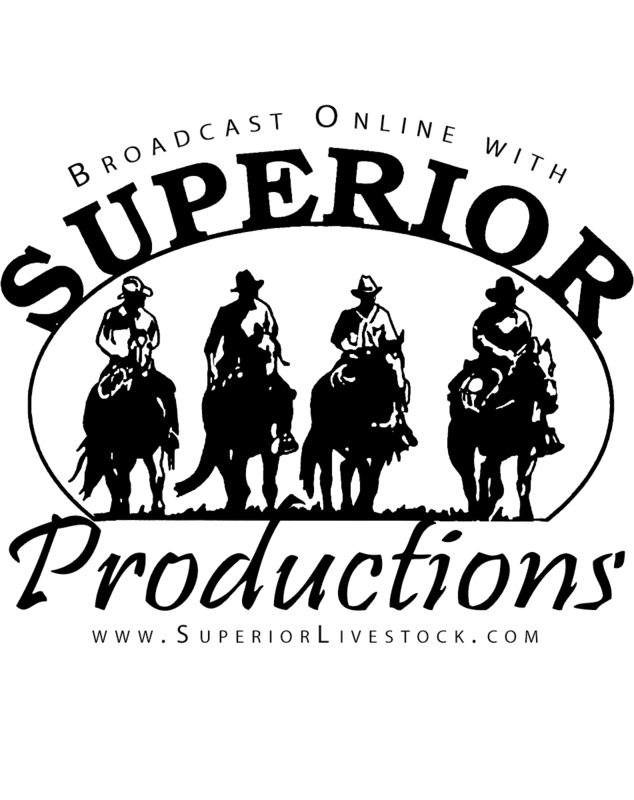 Family owned and operated by Eddie Parker, wife Karen, daughter Ruslyn Ramsey, son-in-law Casey Ramsey, and their children Cody and Caitlyn Ramsey, Parker Ranch is a no-frills working cattle ranch whose entire income is derived from agriculture. 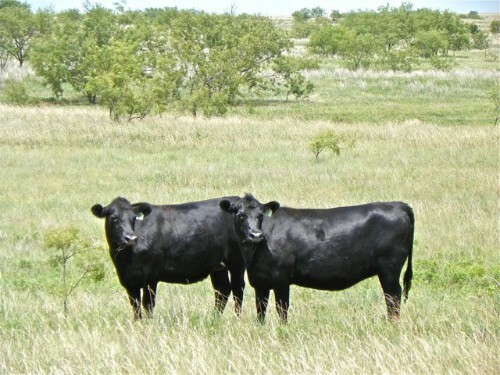 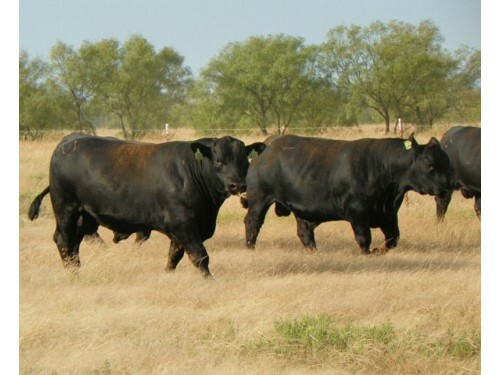 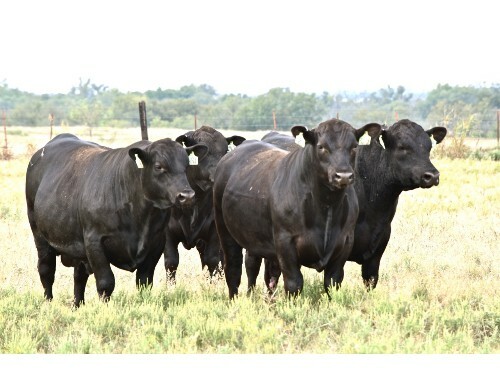 The main emphasis has been on the production of bulls for the commercial cattlemen who, like them, make their living in the cattle business. 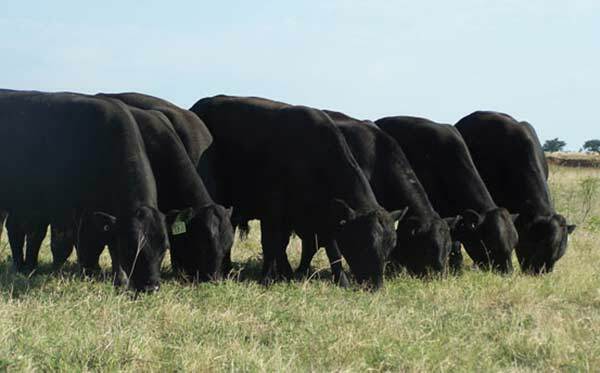 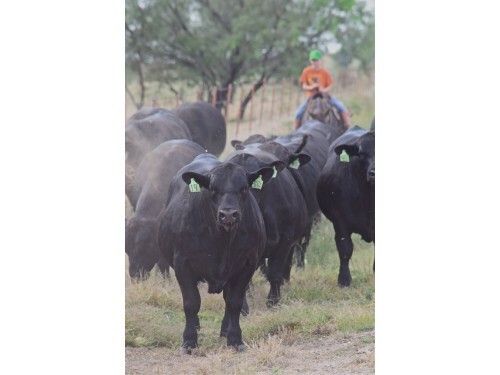 Parker Ranch bulls possess pedigrees stacked deep for carcass excellence, not sacrificing the economically essential traits of fleshing ability, calving ease, milking ability and growth.